Since its launch in 2015, Apple Music has hitting 30 million subscribers until now. How is Apple Music growing so quickly? That brand power and reputation is undoubtedly a key factor in the early success of the service, with heavy advertising and software advantage. And more and more people were wondering if they can transfer their Apple Music to USB driver for enjoying in their car. Is it possible to transfer Apple Music to USB drive for listening in our car? Yes, it is - and here is a guide about how to easily transfer Apple Music to an external USB drive. Tutorial: How to Transfer Apple Music to USB Drive for Enjoying in Car? Being protected by Apple's Digital Rights Management (DRM), Apple Music can't be directly copied to USB drive. This means the Apple Music you’ve accumulated outside of iTunes becomes unplayable if you ever cancel your Apple Music subscription. If you need to enjoy your Apple Music downloaded from iTunes, it's better to convert Apple Music to be unprotected MP3 file by third party software. 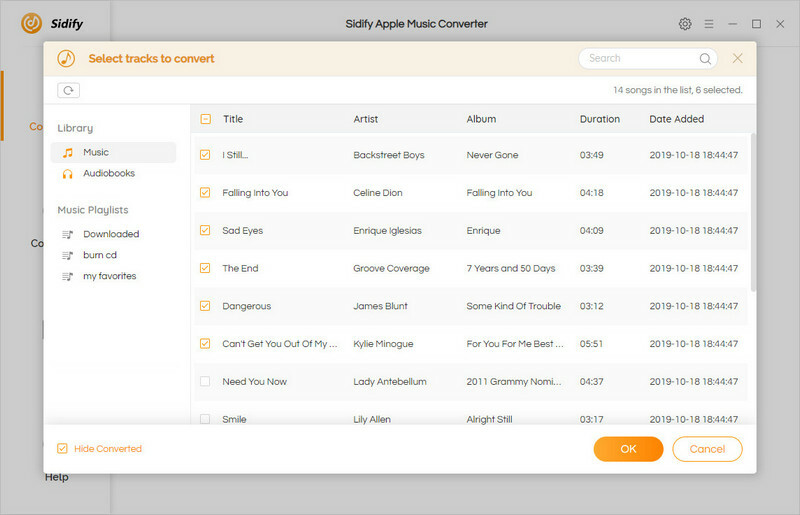 Here we would recommend you to try Sidify Apple Music Converter, which can remove DRM from Apple Music tracks and convert them to DRM-free format with lossless audio quality and all ID3 tags kept. 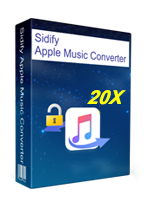 (In this article, we would take Windows version of Sidify Apple Music Converter as an example, Mac version is almost similar operations. Launch the professional Apple Music Converter and then click " + " to select Apple Music tracks that you want to convert. Note: by pressing "Ctrl+A"or "Shift", you can batch-adding music to the program. Click the setting button to choose MP3 as output format, and adjust some basic settings. Tips: Here you can also set the converting speed up to 10X and adjust the output quality up to 320 Kbps. Besides, the output path is also available to be changed as you required. When the former steps finished, you can click “Convert” to start converting Apple Music to MP3 for enjoying in your Car via USB flash drive. After conversion finished, click the button to find the generated DRM-free files. Now, plug your USB drive into your computer. Open the USB drive once it is recognized. 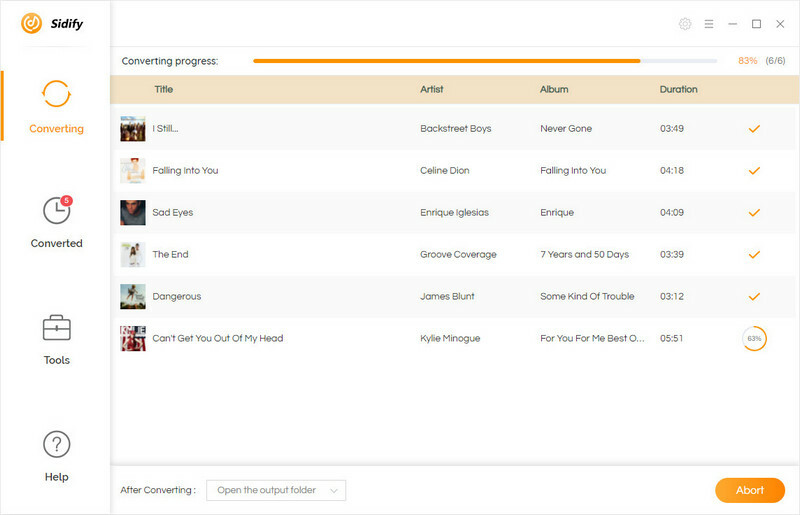 Drag the folder of chosen music files from your desktop into your USB drive. The Apple songs will be stored on your USB drive and you can listen to your Apple Music in your car via USB drive where you go. 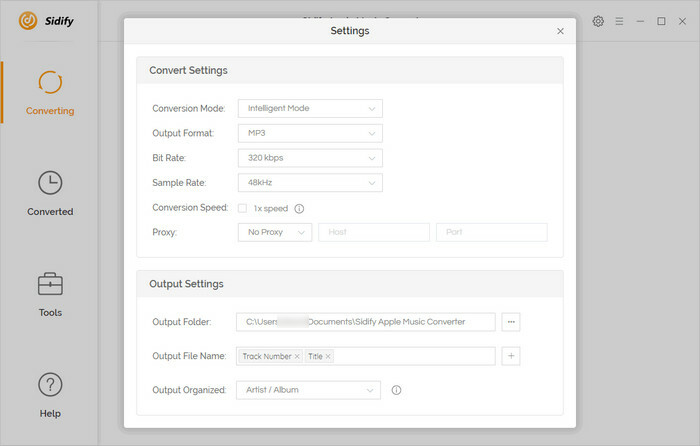 Note: The free trial version of Sidify Apple Music converter only converts three minutes of each file. If you want to unlock the time limitation, you can purchase the full version of Sidify with $39.95.